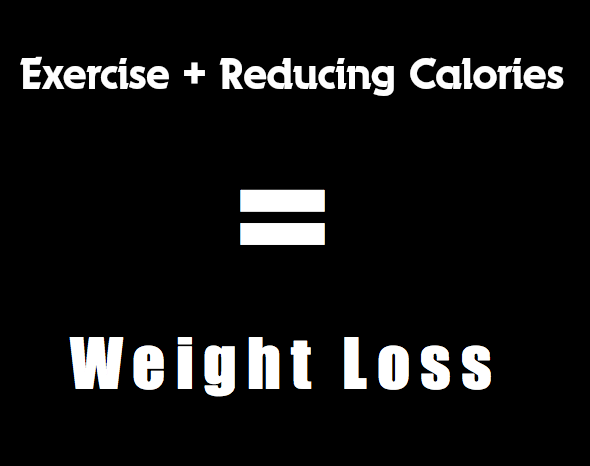 This week in our Made to Crave Action Plan journey, the theme was: “Embrace the equation: Exercise AND Reduce Calories”. Since the beginning of January I have been very intentional about getting exercise. However, I haven’t been as intentional about reducing calories, other than making sure I drink water, eat 25 grams of fiber, and am intentional about my eating. This is because my main goal has been to get in shape. I decided to focus a bit on the reducing calories side this week. Ironically, at the beginning of the week I ended up with the flu. This made it extremely easy for me to reduce caloric intake since I didn’t feel like eating anything. (It also made it almost impossible to exercise!) While I was not well I decided to check out apps that would be helpful in keeping the weight loss equation balanced. I typed “fitness” into the search, and found several apps, mostly free. The one I chose to download is called My Fitness Pal. Home: a summary overview of the day including how many calories are remaining on your daily “allowance” as well as a pie chart of the nutrients in the food you’ve consumed. Food Diary: where you enter the food you eat. A search feature makes it easy to look for the specific foods you’ve consumed. Once you enter foods, they come up on the menu every time you need to make a new entry. Nutrition: gives you a visual breakdown of carbs, fat, and protein in the foods you’ve consumed, as well as target percentages for each day. Progress: a visual of where you started, where you’re at currently, the number of lbs or kgs you’ve lost, and the percentage of weight you’ve lost. Friends: an opportunity for you to invite friends along to keep you accountable. Settings: a place to make changes/updates to your profile, diary settings, fitness goals, sharing & privacy, foods & exercise, weekly nutrition settings, or logout. Interesting, I am checking it out, this year I would like to loose weight. I am doing a detox and its helping me feel better.